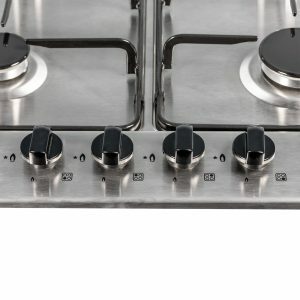 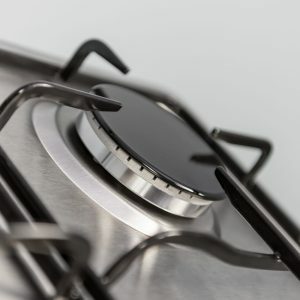 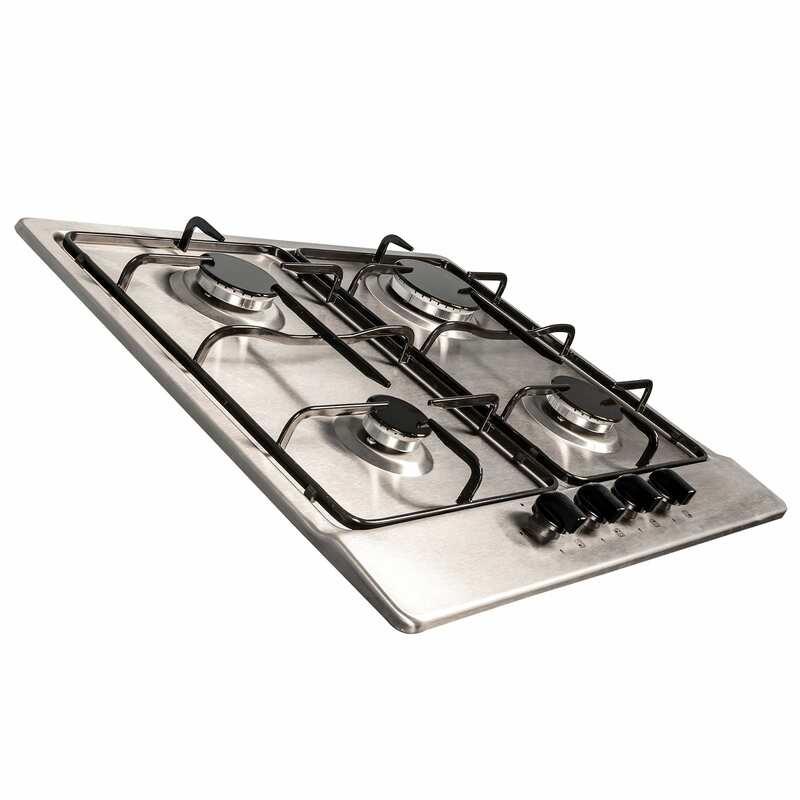 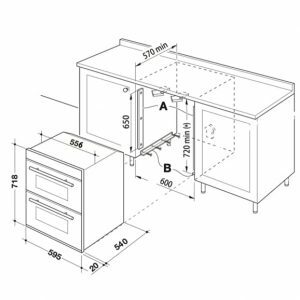 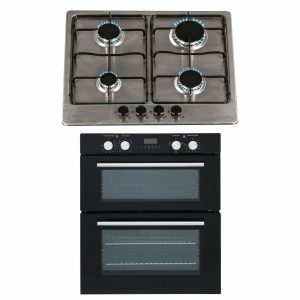 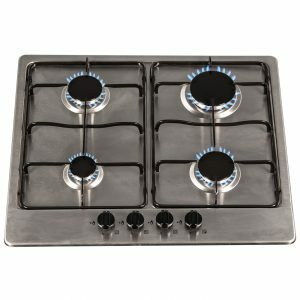 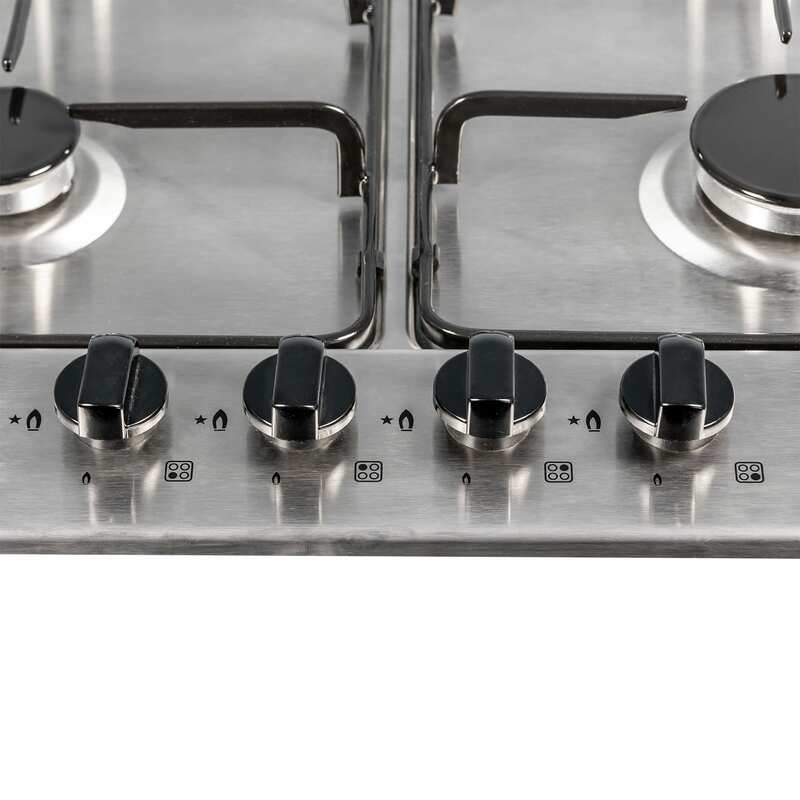 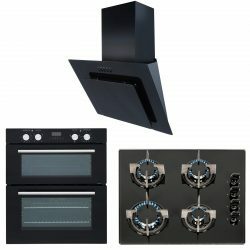 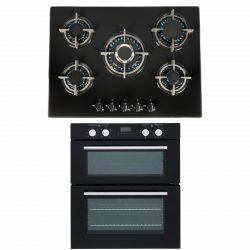 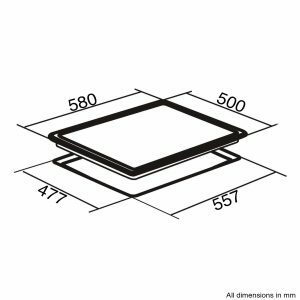 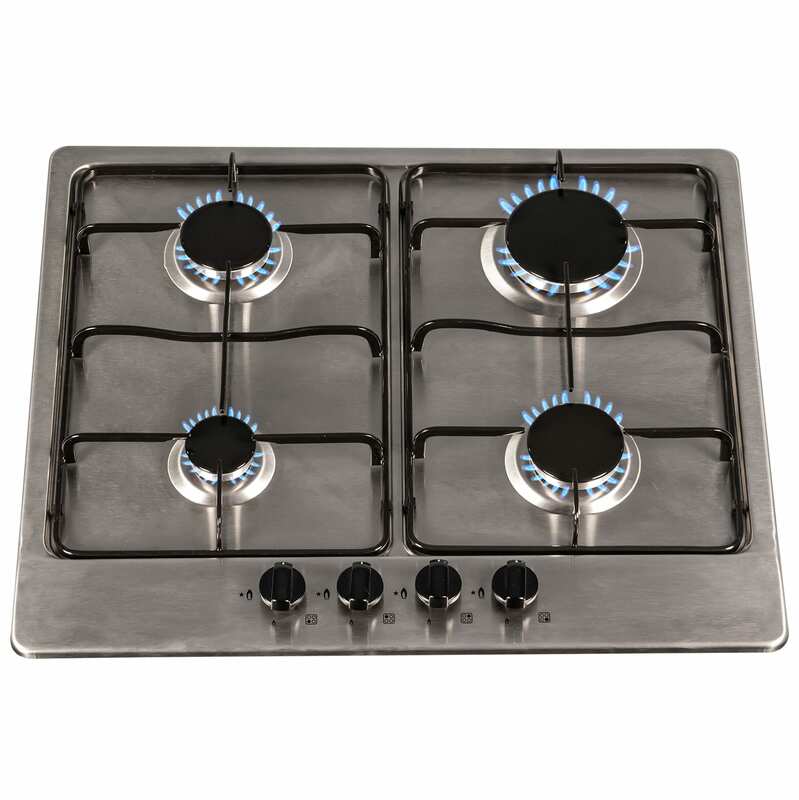 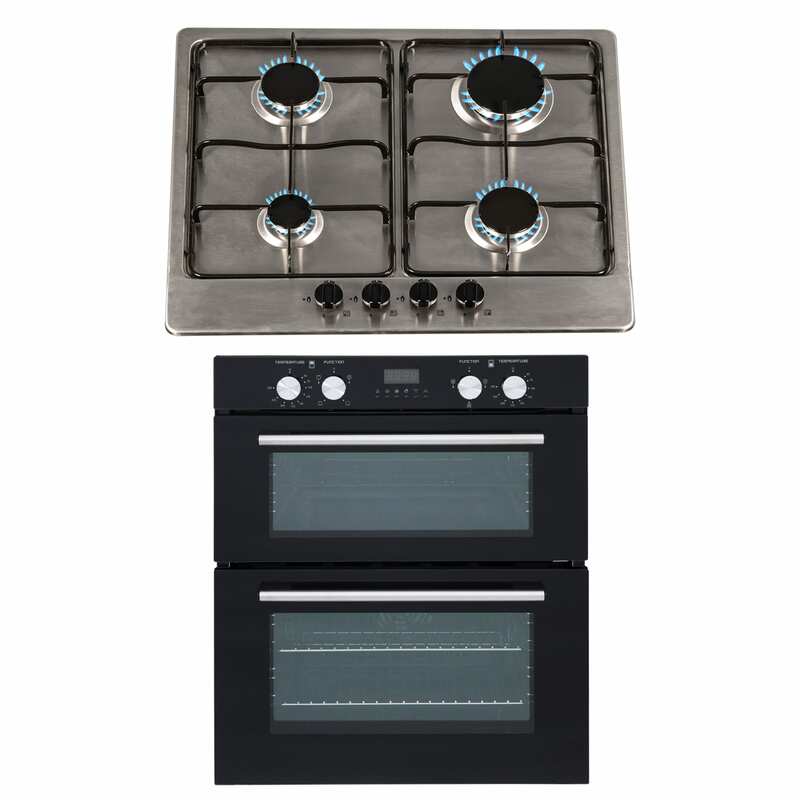 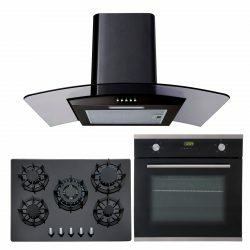 If you are searching for a built-under double oven and stainless steel gas hob that are packed with features and have stylish designs, then the DO101-SSG602SS package is for you. 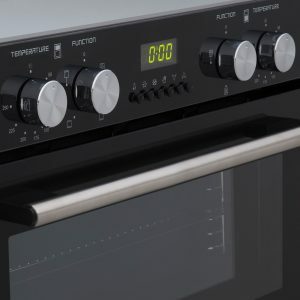 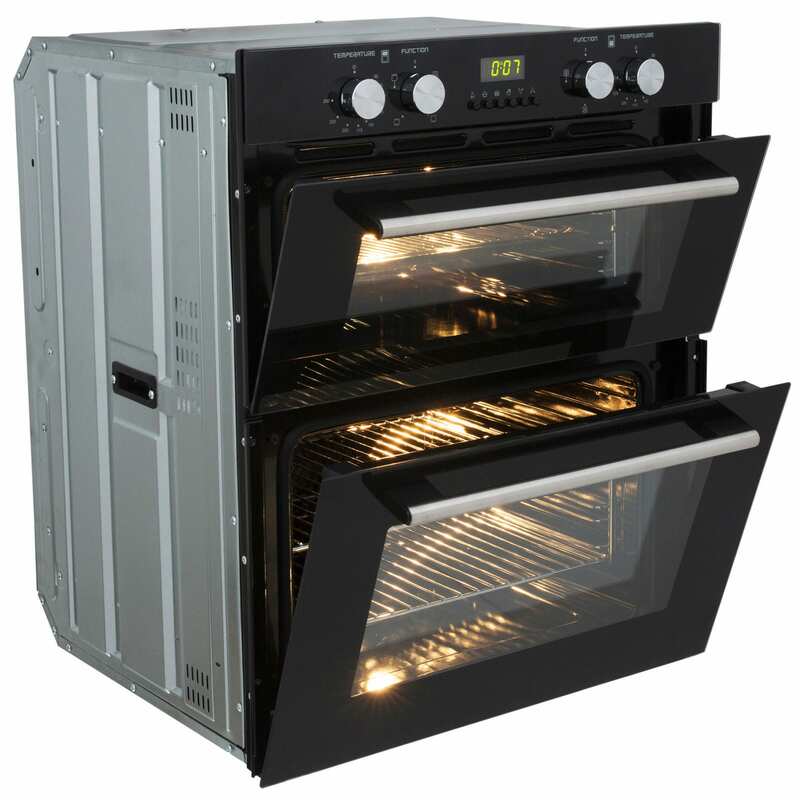 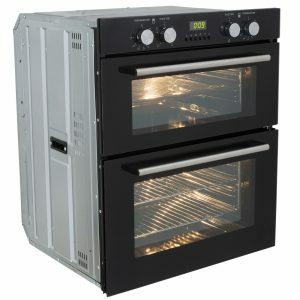 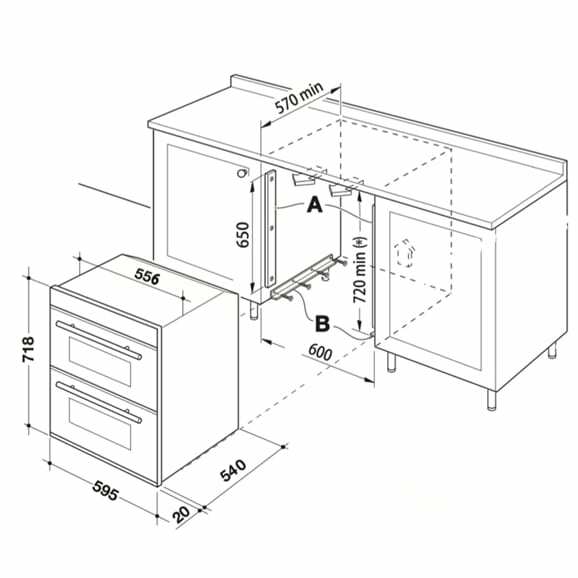 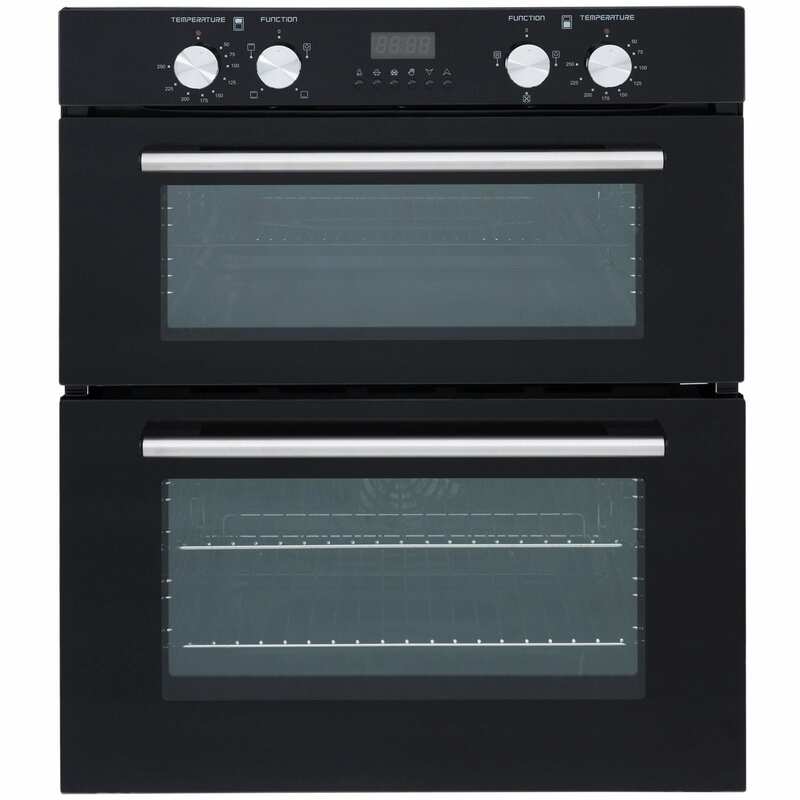 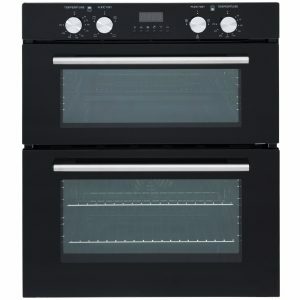 The DO101 is a fully programmable, multi-function double oven that is finished in black glass and stainless steel. 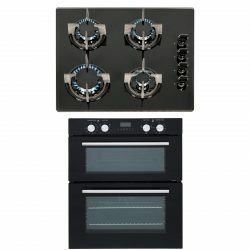 Combined with the brushed finish of the SSG602SS it makes an eye-catching set with stacks of cooking power.